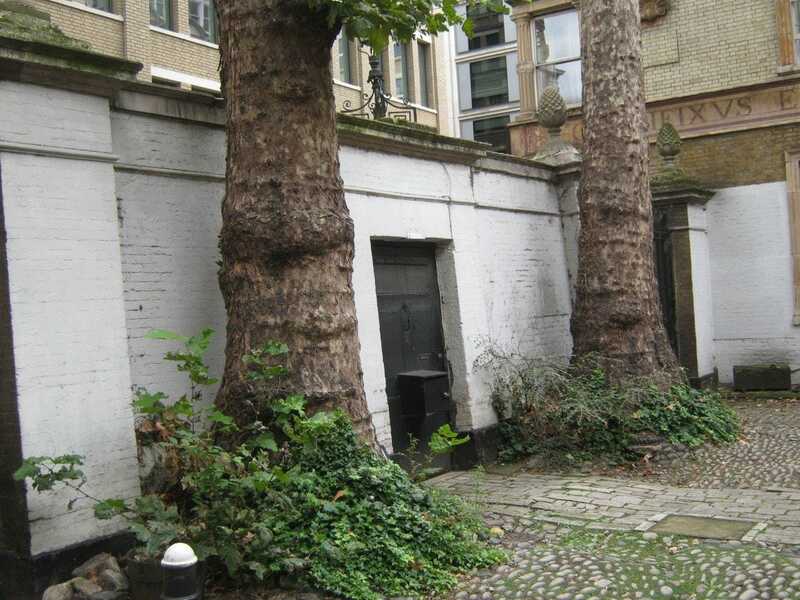 Mason Clark Associates are assisting the Church Commissioners of England with the refurbishment of the Old Deanery, Dean’s Court near St Pauls in London. 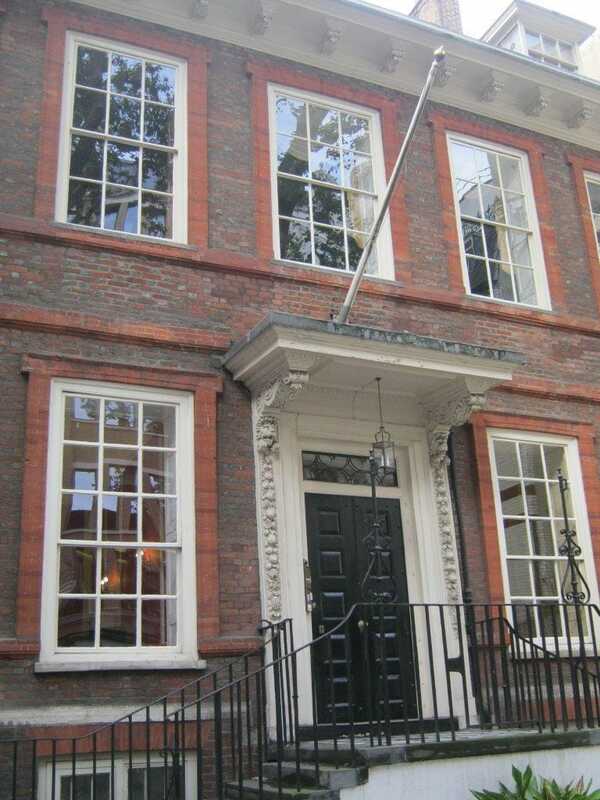 This Grade I Listed Building, originally designed by Edward Woodroofe (assistant to Sir Christopher Wren), was one of the first major buildings to be rebuilt after the Great Fire of London. MCA are providing conservation engineering advice and have led the structural investigations into movement and cracking over complex archaeology on a very sensitive site. 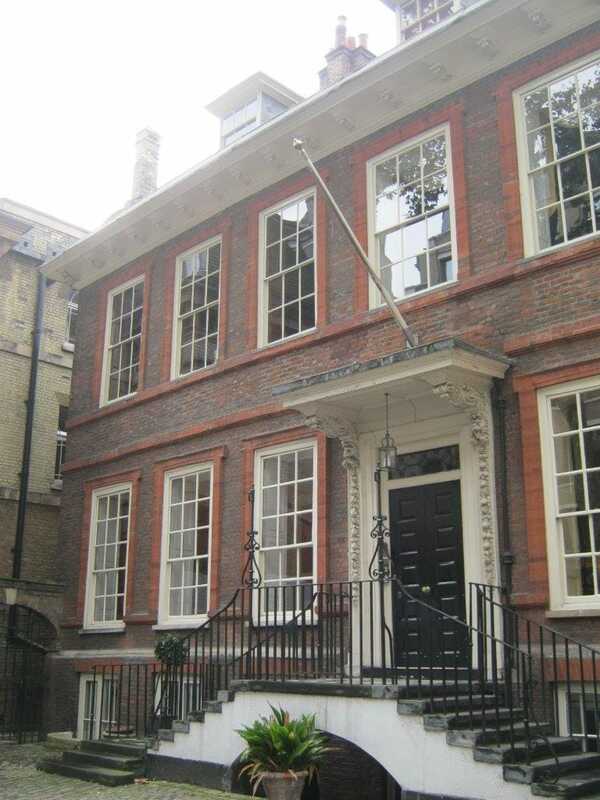 The building is currently the official residence of the Bishop of London. We are also providing cost management services to assist with budget planning. A new platform lift is proposed for DDA compliance. Careful structural design to stablise the front boundary wall adjacent to protected trees.